Abducted schoolgirls in Dapchi have been released. 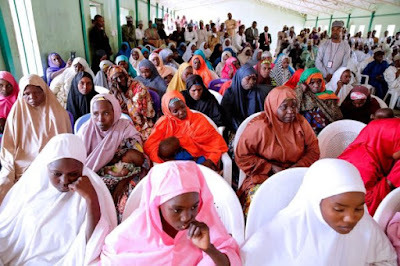 The girls are being transported to their homes, Presidential Aide Shebu Garba confirmed on Wednesday. Release still on-going. The release of the girls came barely a few days after Defence Minister Dan Alli promised that the abducted Dapchi schoolgirls would be rescued.